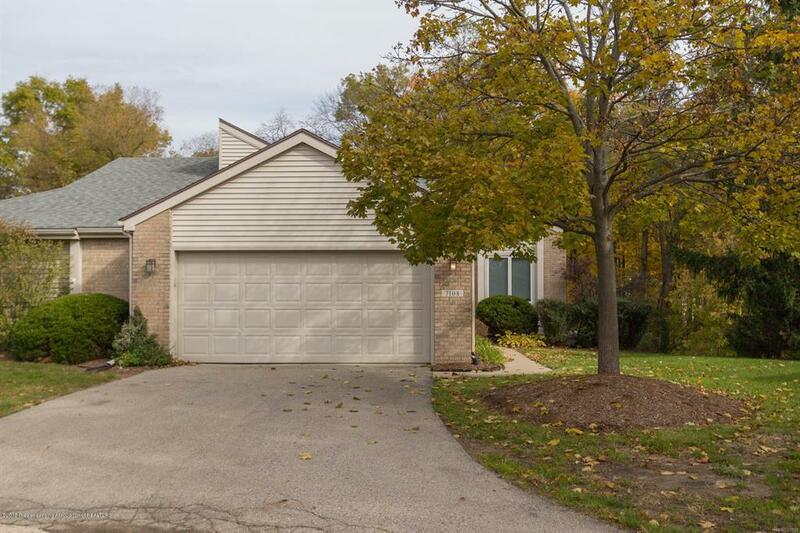 Entertain in the living room of this exquisite 3 bedroom 3 bathroom condo on a quiet cul-de-sac in Lansing. Conveniently cook and socialize from the kitchen with a great bar & dining area. The living room opens up onto the screened in back porch with sliding glass door. The master bedroom is a lovely space to relax with a large window and master bathroom. The second bedroom on the first floor is a great space for an office overlooking the great front yard. Continue the party downstairs in the large rec room that has a wet bar & access to the back patio. Spread out in the downstairs bedroom room complete with its own bathroom and walk in closet.